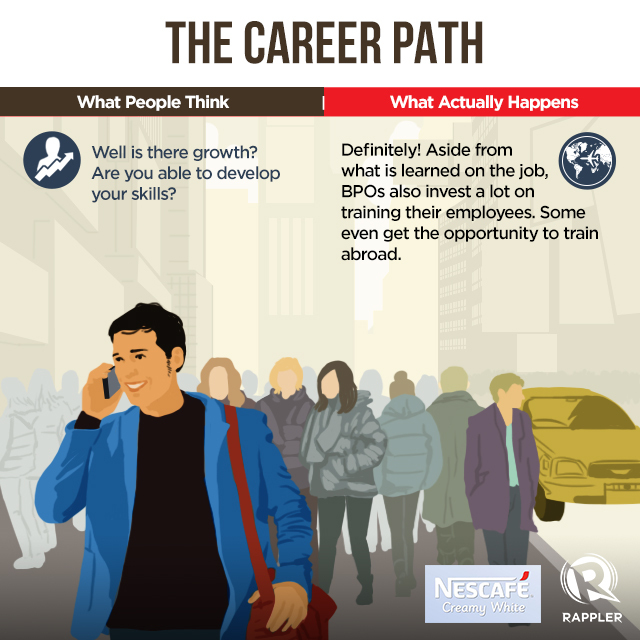 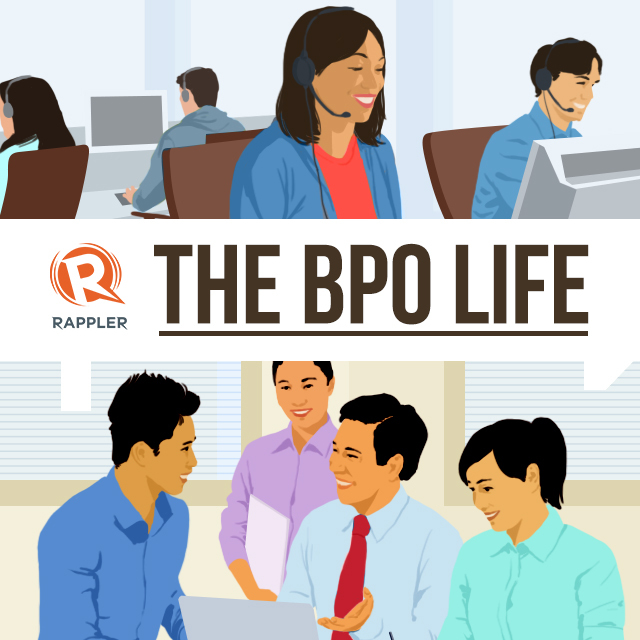 MANILA, Philippines — There are more than one million Filipinos working in the business process outsourcing (BPO) industry today. 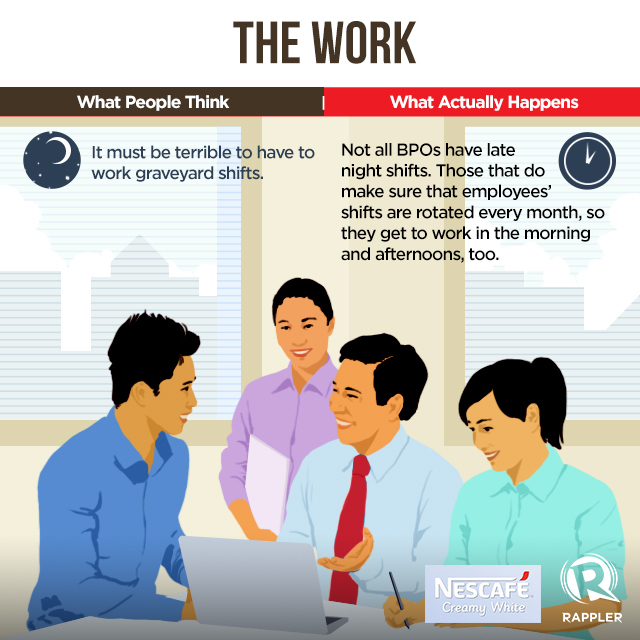 Some people think that all BPO employees automatically work night shifts and perform customer service tasks. 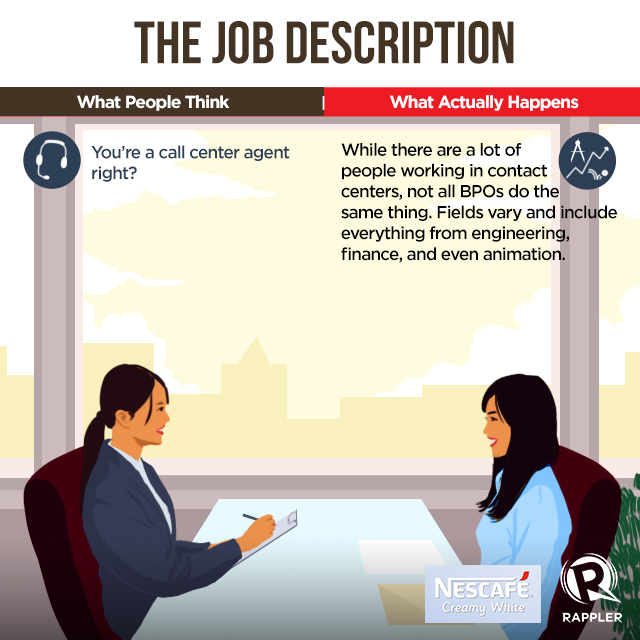 But the multi-billion dollar industry is actually made up of various sectors, which include data transcription, software development, and animation, among others. 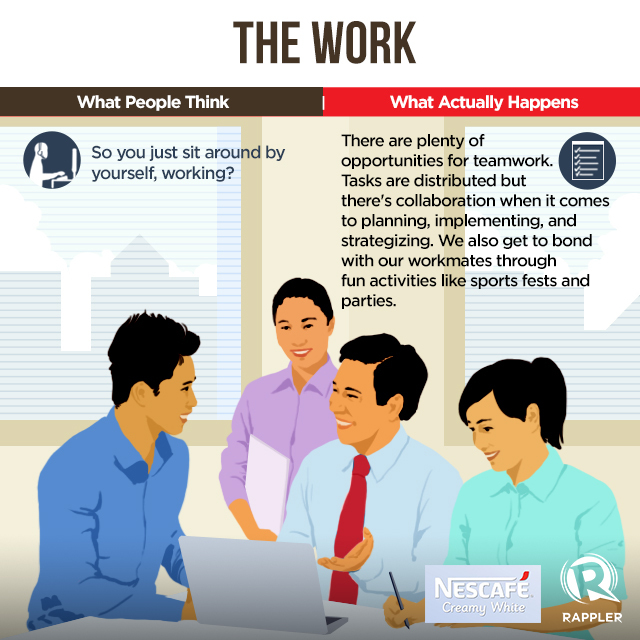 NESCAFÉ Creamy White is a good companion for a busy day in the office. It’s now made with more Nestlé milk, making it milkier, creamier, and better than before. For more information, watch this video. 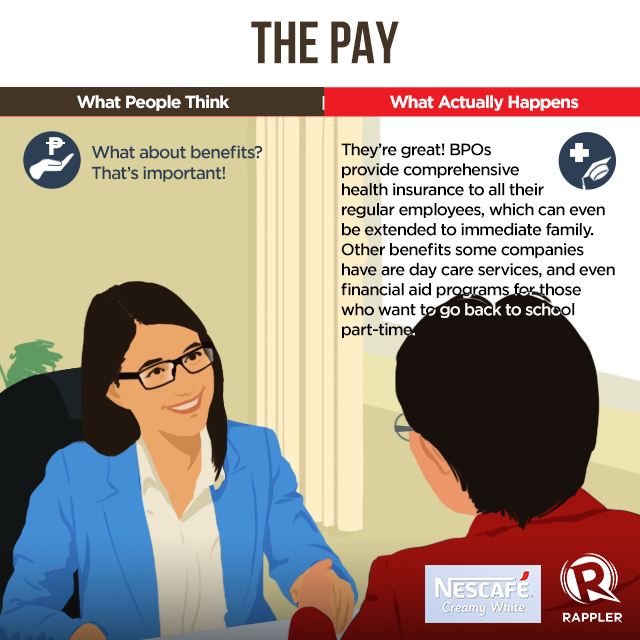 #BPOandProud is a celebration of the choice of BPO agents to get the most out of life. 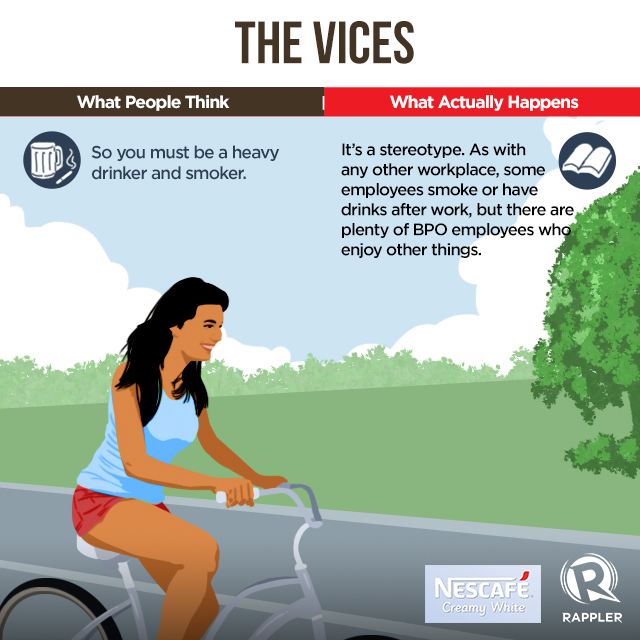 They choose different. They choose better — just like they choose NESCAFE Creamy White now with more Nestle Milk.